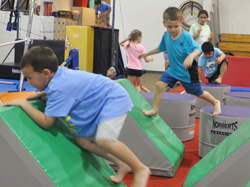 Your school age child will find so many ways to have fun at The Connection! 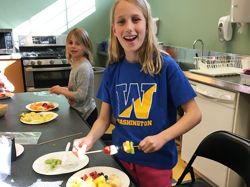 Our classes offer a safe, engaging environment that motivates and inspires learning and fun beyond the school day. Why not try gymnastics, swimming, performing arts, karate, art, yoga, and more!